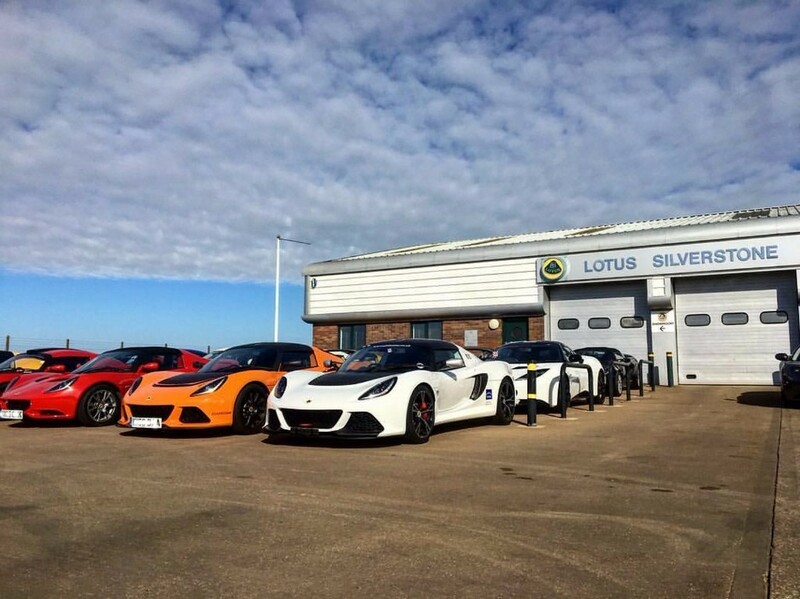 The world’s purest performance car, Hethel’s Lotus Elise, is to benefit from a major facelift in time for the Geneva motor show next month. 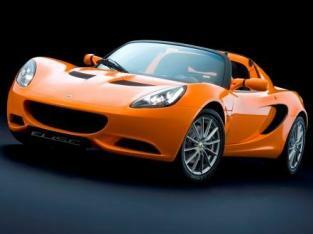 Lotus has decided to embellish the diminutive sportster with its first significant styling change in seven years. Most of the newfangled design cues are drawn from the company’s larger four-seater coupe – the award-winning Evora. If you’re an Elise acolyte, you’ll notice the lower nose profile (which is slightly smoothed-off ) and LED daytime running lights embellishing those front headlamps. Finer detail changes include a greater front grille surface and more voluminous side ducts. A “twin-spine” engine cover runs into the resurfaced aft styling package. Tallied up, the Elise styling changes herald a four percent gain in aerodynamic efficiency, which means the Elise remains unbeatable when compared with other sportscars on a performance-to-efficiency ratio.